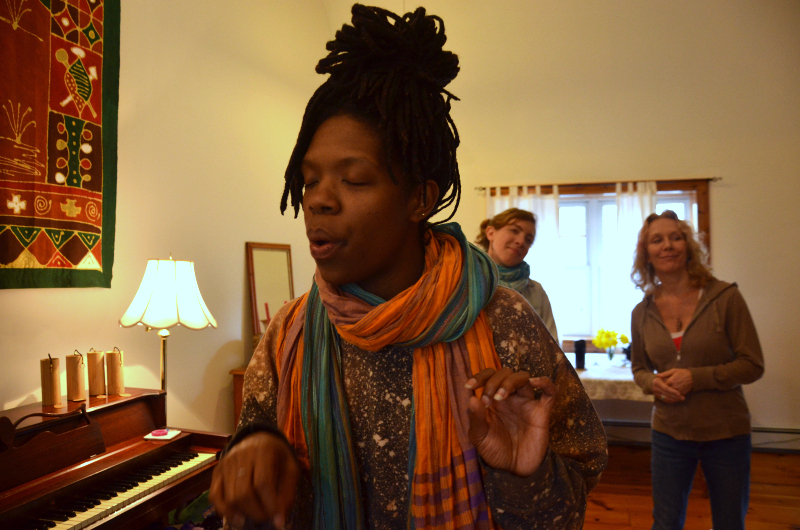 Voice Journey Sound Center | Sing to feel good! Welcome to the Voice Journey Sound Center website! 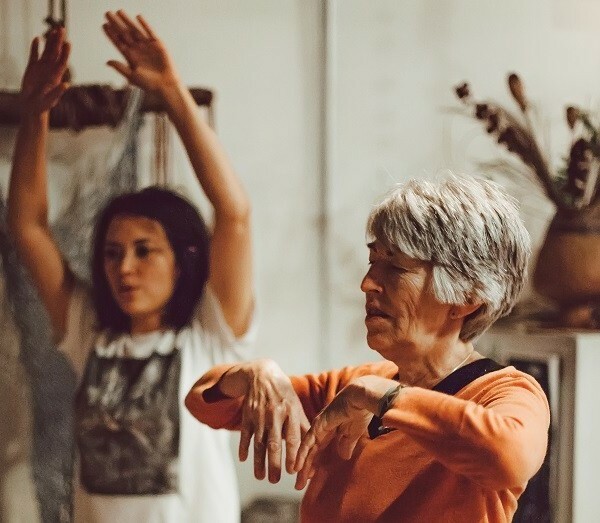 Voice Journey Sound Center (VJSC) presents a diverse & cross-cultural array of workshops, training programs, private lessons, community gatherings and sound healing services to strengthen your voice and sonically enrich your holistic experience. 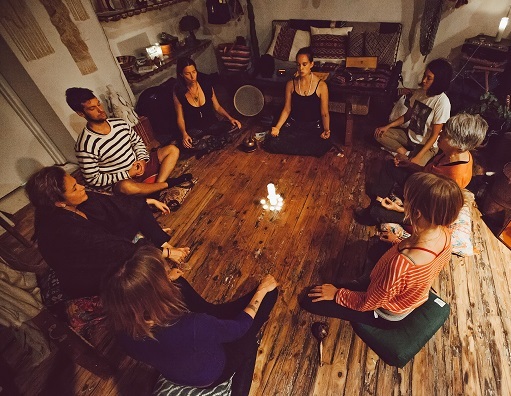 The Voice Journey® approach encourages you to think of your voice in a new, empowered context and use your voice in ways that can change your life – reduce stress, energize the body, increase mental clarity, improve mood, enhance communication, develop leadership skills, enrich relationships, and boost creativity. 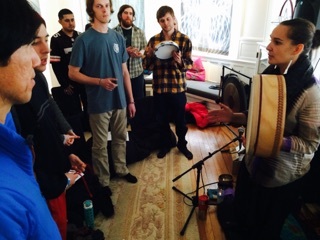 At VJSC, every voice is honored for its uniqueness and helped to grow in the ways that are most beneficial. The accessible tools we share open a path for you to free your voice, refine your self-expression, and promote personal & collective growth. breathes, and *sings* through you? & where you’d like your voice journey to lead you. 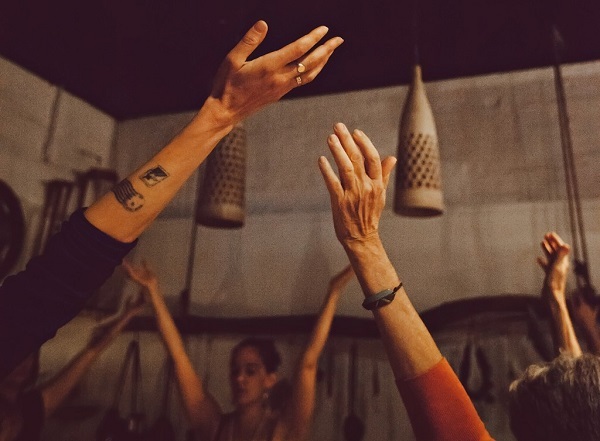 Lessons offered in Brooklyn, NY or online via Zoom! & reclaim your innate right to utilize its medicine. with the Voice Journeys album! 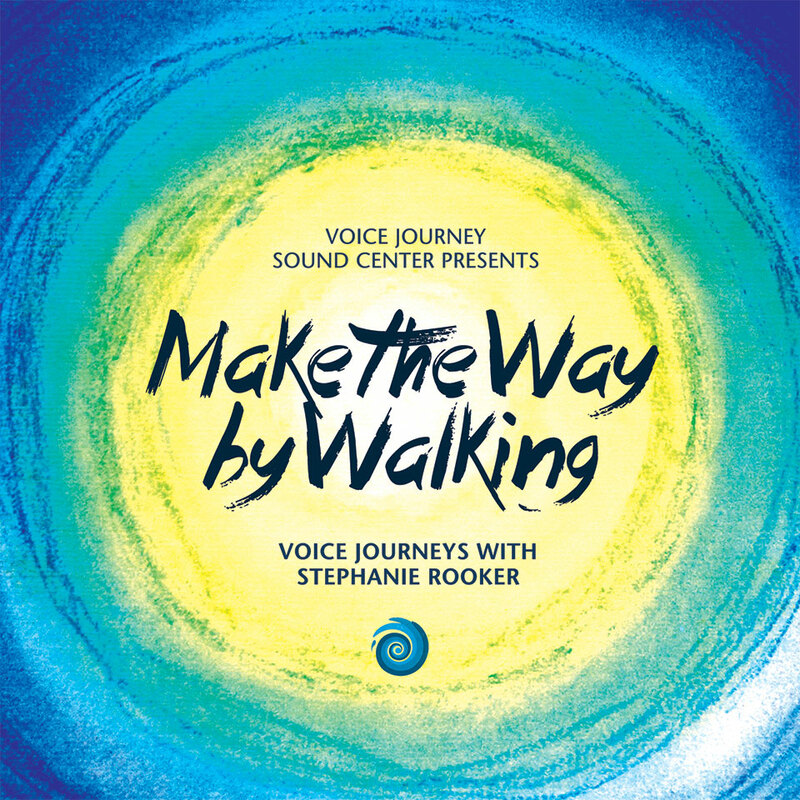 is a collection of improvised music based on Voice Journey® practices & principles to inspire and guide you to free and empower your voice! 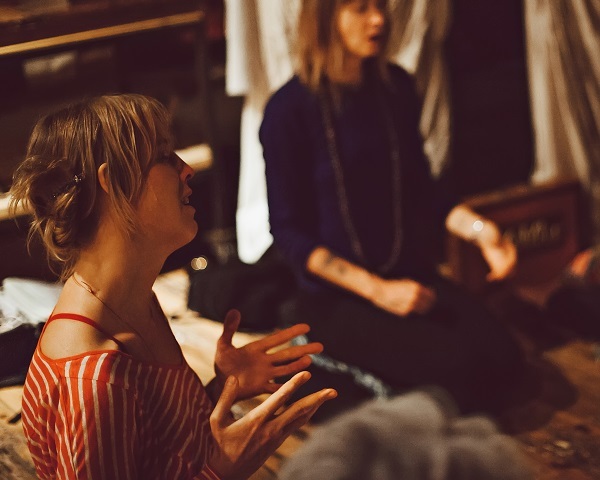 Join in the journeys by singing along, quietly soaking in the sweet sounds, or using them to accompany your meditation, bodywork, or yoga practice! Listen to samples & learn more here!